First Cat No on label, 2nd on cover. Laminated on front and back. Matte inside gatefold spread. Artist names and album title is written in Greek both on labels and on the album cover. 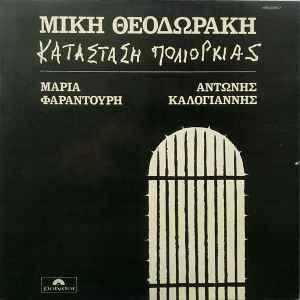 Made in Greece by Deutsche Grammophonges.